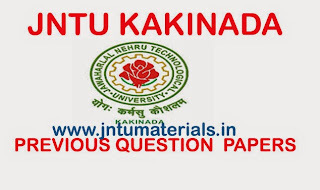 Here are the Jntu Kakinada B.Tech 2nd Year 2nd Sem(R13,R10) Regular/Supple Exams May/June-2015 Previous Papers. All branches question papers are available here. 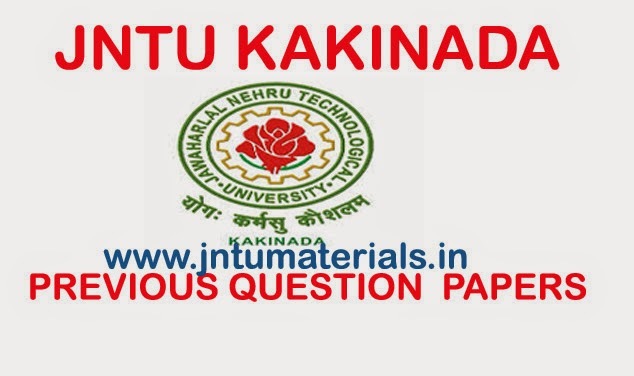 Just search the question papers from the below sets.